Fits Oliver 70 With Zenith Carburetor Number: 7116, 7310. MADE IN THE USA. 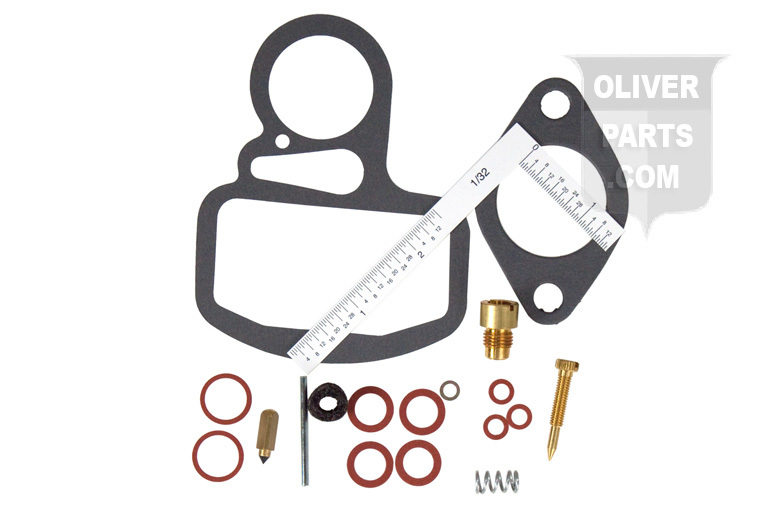 Economy Carburetor Repair Kits Contain: Needle&Seat, Float Lever Pin, Seal, Gaskets, and Instructions.